People can be afraid of a lot of things. But a deathly fear of roses? Really? Elizabeth, who became queen of England in 1558, had it. And no wonder! 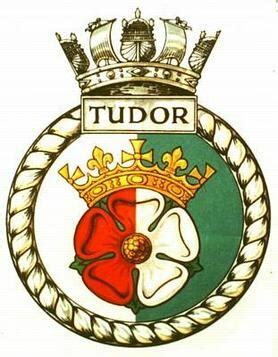 She was the third Tudor to sit on the throne of England and the dynasty emblem was the Tudor Rose. This rose has red outer petals and white inner petals, symbolizing the end of the War of the Roses, 1455-1487. It took the secret negotiations of two very different women to end it, one from each side, who were supposed to be bitter enemies. 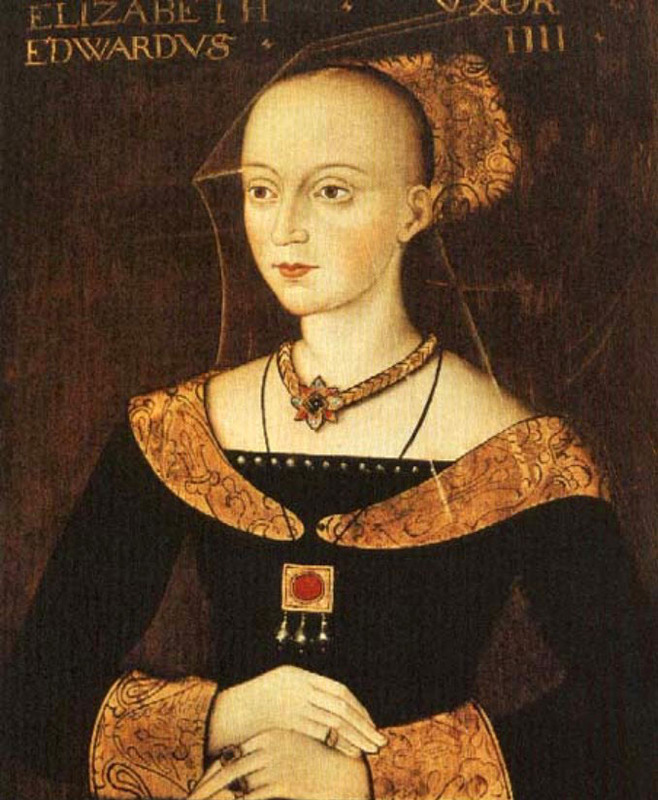 On the white rose side – the House of York — was the stunningly beautiful Elizabeth Woodville. She had seen her two sons, 15 and 13, one the true king of England, disappear into the Tower of London, never to be seen again. (This is still an ongoing mystery – what happened to the Boys in the Tower?) She and the rest of her children had been imprisoned under horrible conditions. She was determined to save them. And her means would be her oldest daughter, also named Elizabeth. 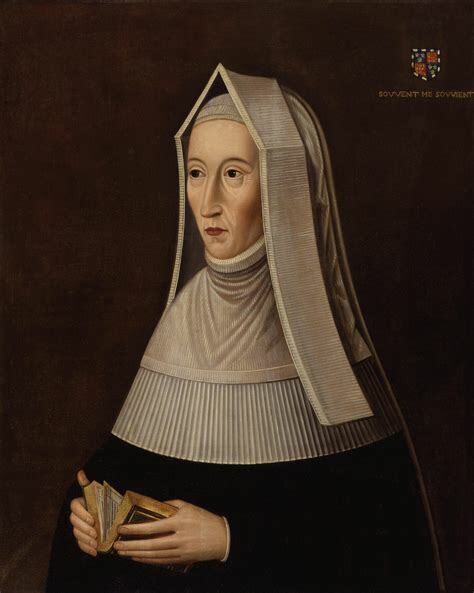 On the red rose side – the House of Lancaster – was a pious, bitter woman, Margaret of Beaufort. She believed that her son, Henry, hiding out France, was the true king of England. 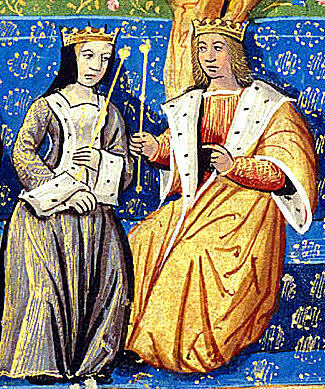 Margaret and Elizabeth secretly joined forces, promising that the daughter and son would marry, uniting England again. And they did it. In 1486, Henry married Elizabeth, creating the House of Tudor, with its red and white rose emblem. Neither was happy, and Elizabeth may have even been captive for a time, to ensure she would be present on the wedding day, but their granddaughter became Elizabeth I. The fear is actually a subcategory of anthophobia – fear of flowers. From the Greek word anthos – flower. Symptoms? Rapid heartbeat, dizziness, nausea, inability to breathe, feeling you might be dying. In other words, an anxiety attack. It might not have been so irrational for Elizabeth. She lived with enemies on every side – in many countries. Coups against her were thwarted and she had a realistic fear of being poisoned. Poisoned roses could be one way to do it. This was fascinating, but of course I would think so! What excellent research you did to tie Elizabeth I’s anthophobia to a possible cause — poisoning by roses!